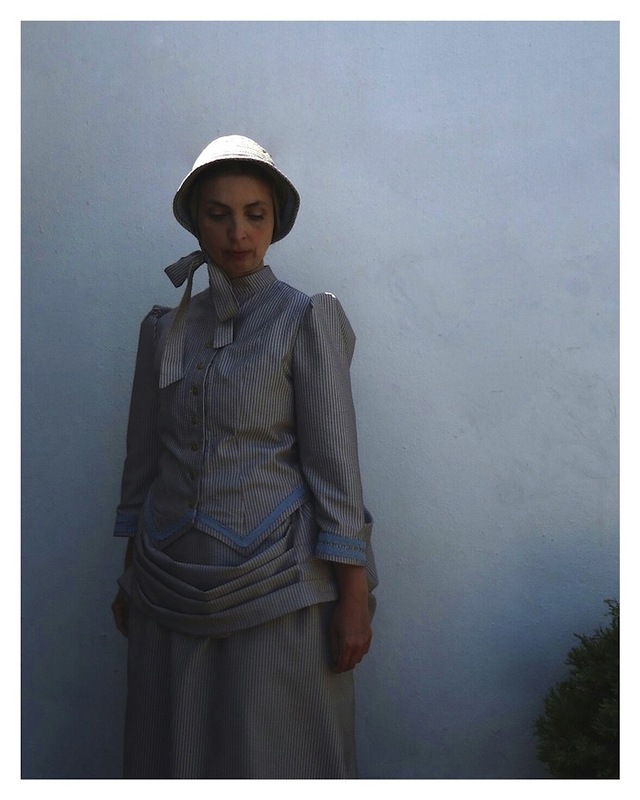 On Saturday I'll be donning my homemade Victorian outfit, tying a bonnet tightly under my chin and fixing my face with a stern glare to join a cast of some 200 fishwives, seafarers, schoolchildren, choirs, temperance campaigners, down and outs, church folk and gentry as we re-enact scenes from 1880s Worthing. 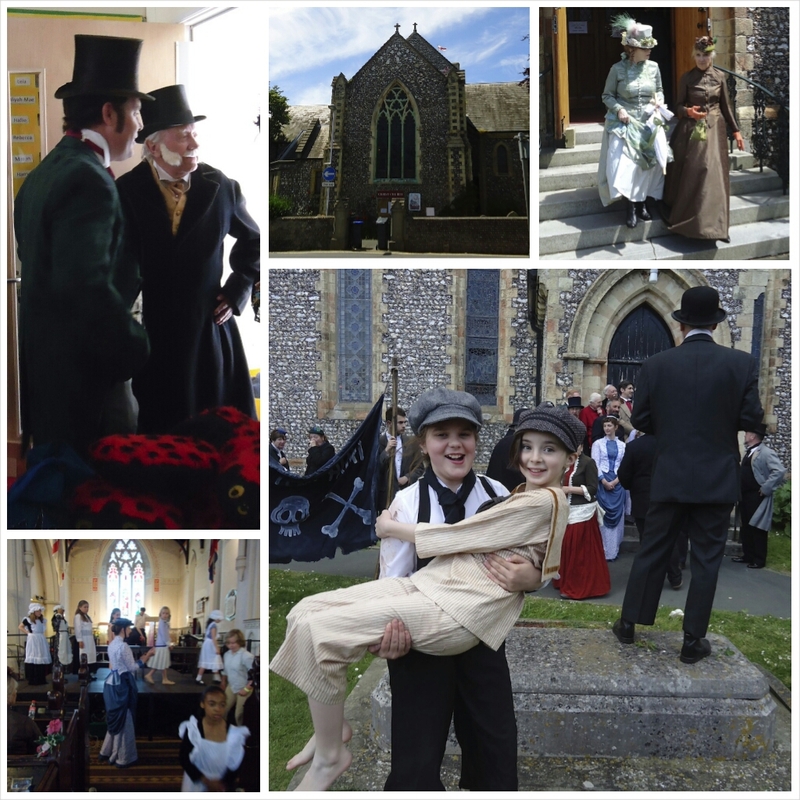 A highlight of taking part in the play has been singing Sussex folk songs every week at rehearsal and around the house at home with my daughter in our best Sussex accents surelye, our favourite tunes being Fathom The Bowl and The Sussex Wedding Song. 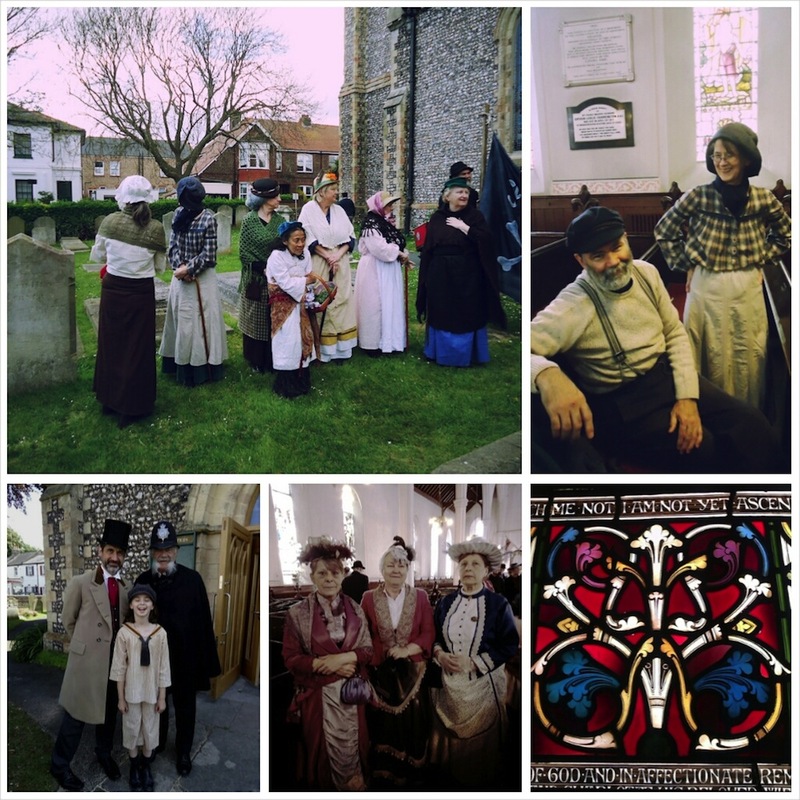 It's also been fascinating finding out about the lives of ordinary people in Victorian Worthing and illuminating learning about the hardship and struggles faced by the working class women who were moved to campaign for temperance with hope of improving lives plagued by poverty and domestic abuse from alcoholic husbands. 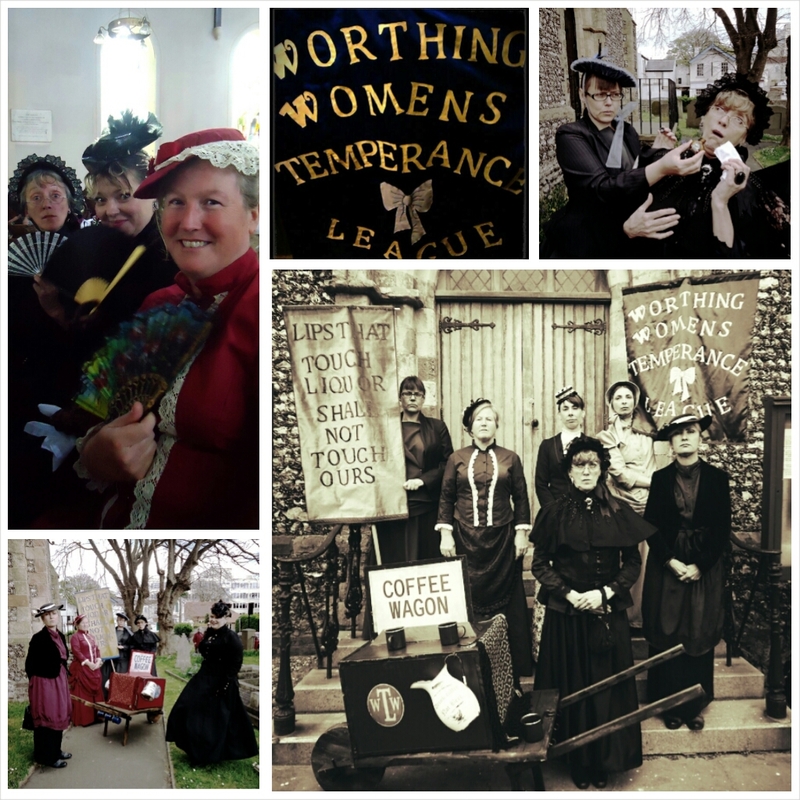 The Temperance League was especially popular amongst the female brick layers in Worthing. I hope we do them justice with our performance. Most of all I've enjoyed the experience of feeling a part of the community of Worthing and getting to work with such a splendid motley crew of townsfolk - we've had many laughs and much fun along the way. We wunt be druv! The Just Cause takes place at Christ Church, Worthing on 14th, 21st and 28th June 2014. All tickets have now been snapped up for all three performances. 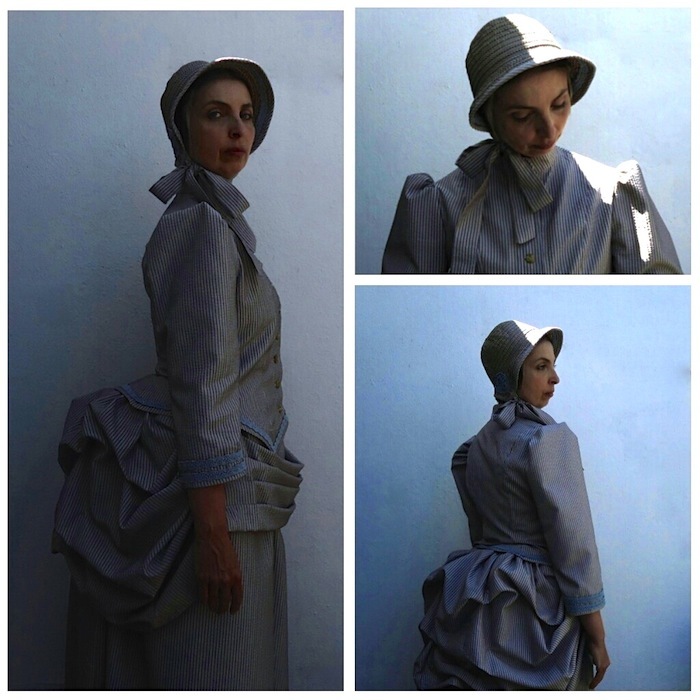 However, there will be a queue for non-ticket holders at each show with priority entry given to people dressed in Victorian costume. Visit Worthing Community Play or follow us on twitter.